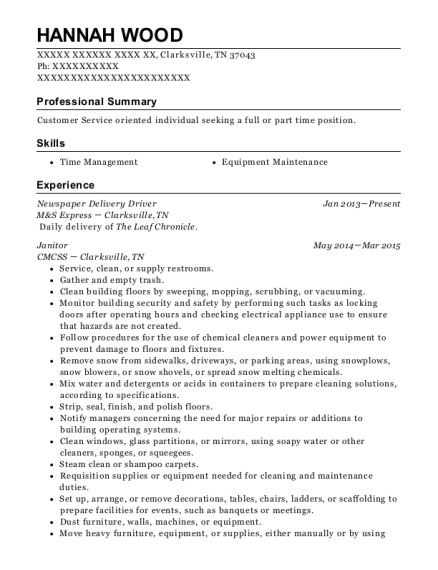 Accomplished and energetic individual with a solid history of achievement in Collections/Customer Service. Motivated leader with strong organizational and prioritization abilities. Areas of expertise include Medical Collections & Management. 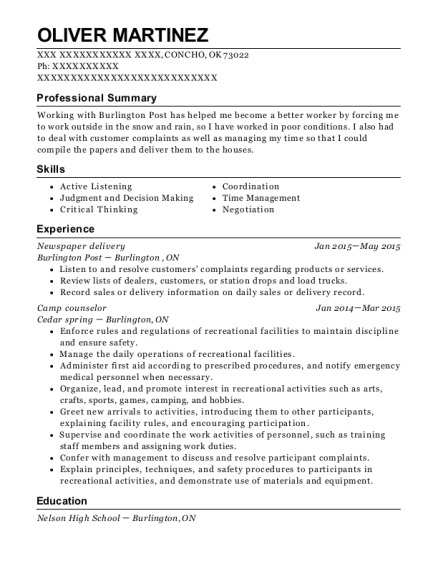 This is a resume for a Newspaper Delivery in Hemet, California with experience working for such companies as GES Distribution and Seven Hills Hospital. 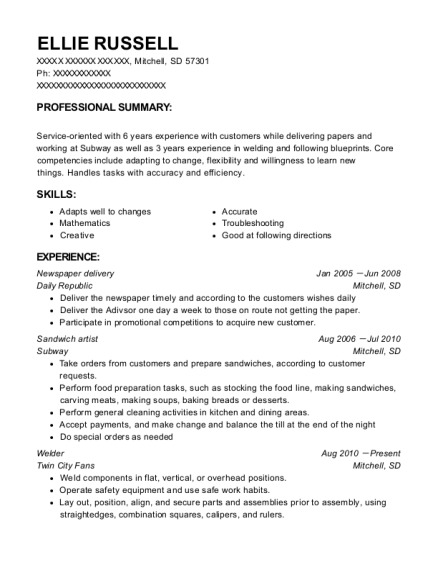 The grade for this resume is 0 and is one of hundreds of Newspaper Delivery resumes available on our site for free. 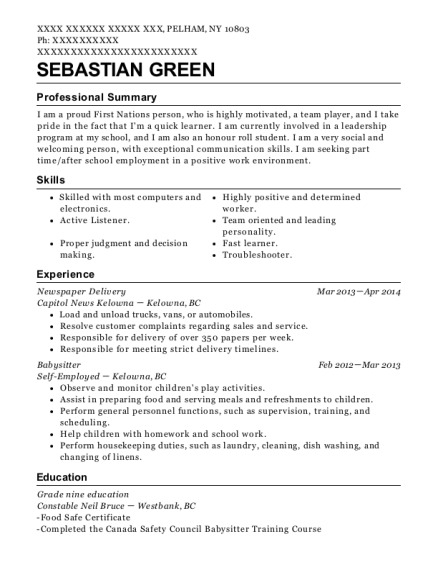 Use these resumes as templates to get help creating the best Newspaper Delivery resume.